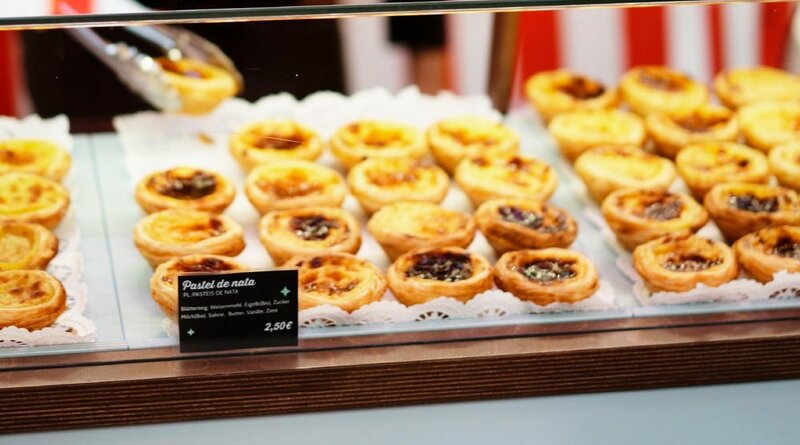 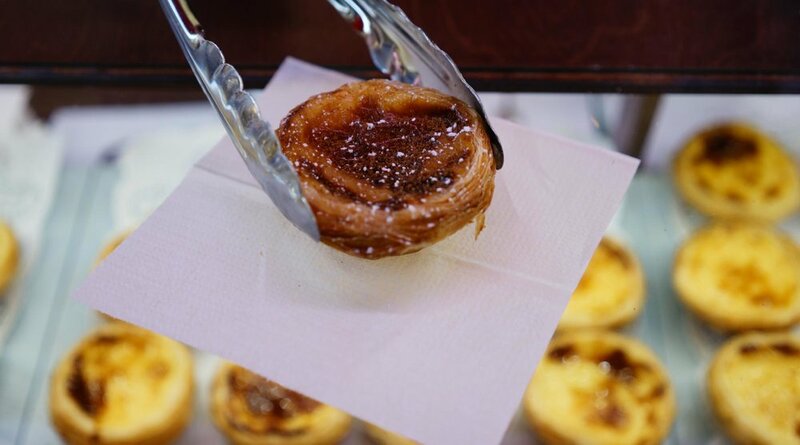 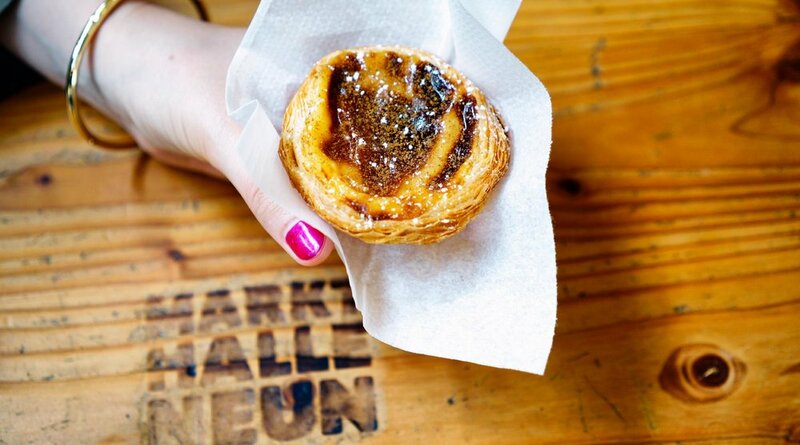 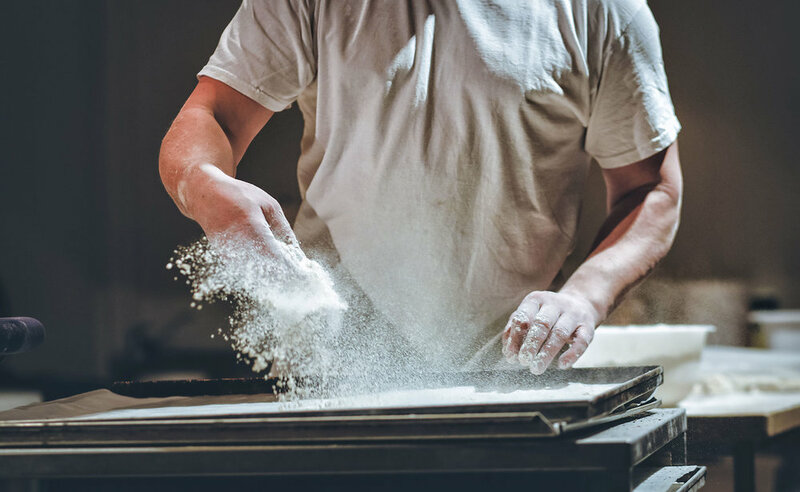 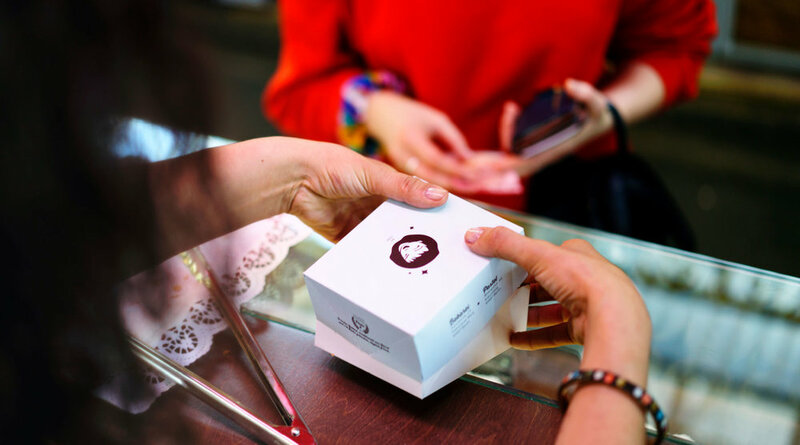 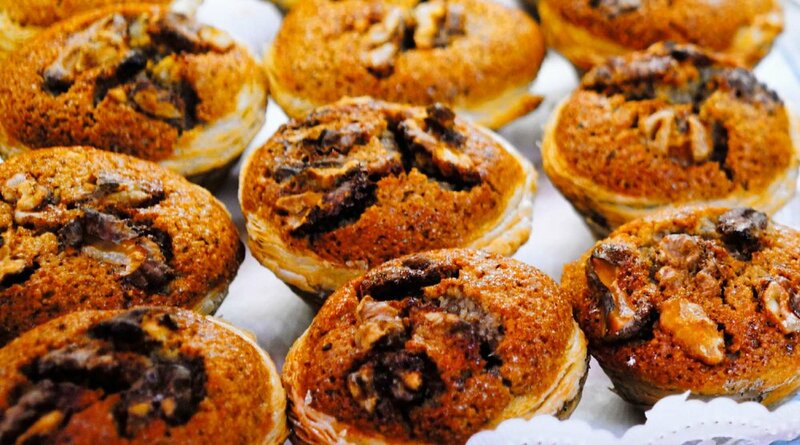 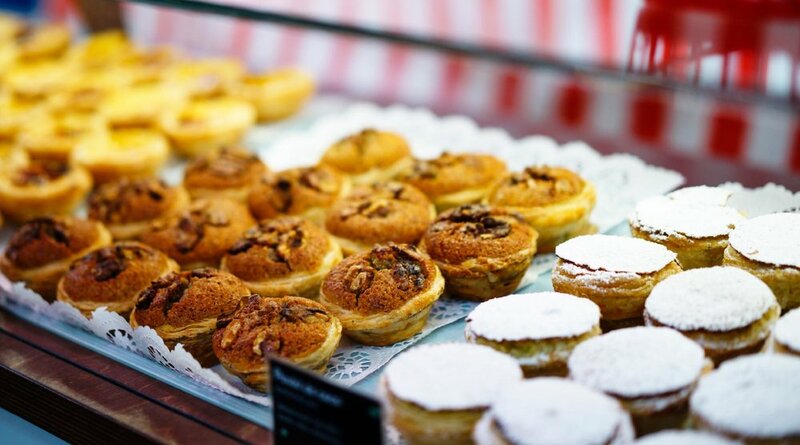 The city’s best Pastel de Nata and more Portuguese and Greek delicacies from Bekarei’s bakeshop are now also available in Berlin-Kreuzberg’s Markthalle Neun. 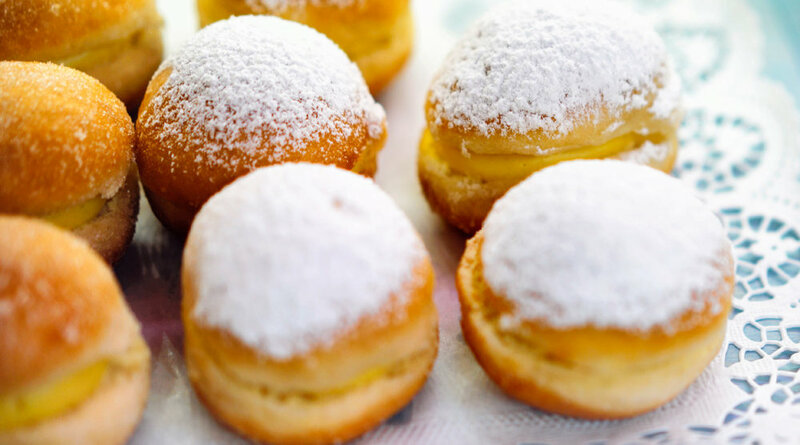 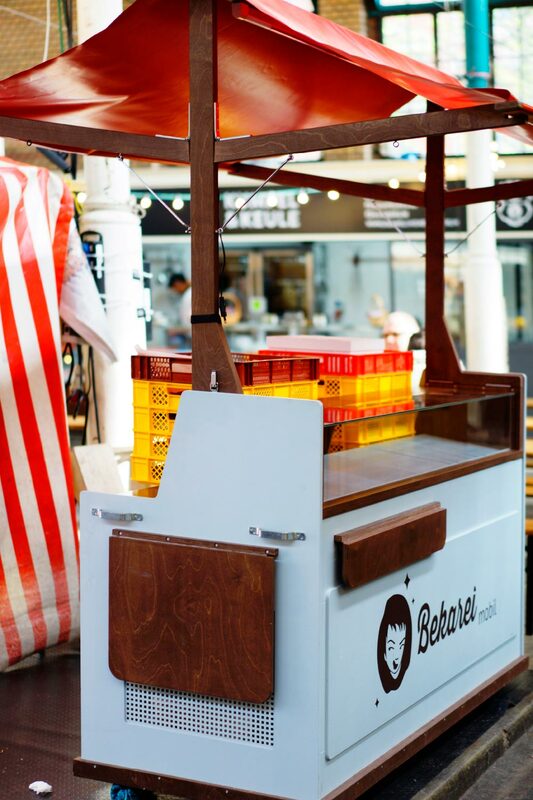 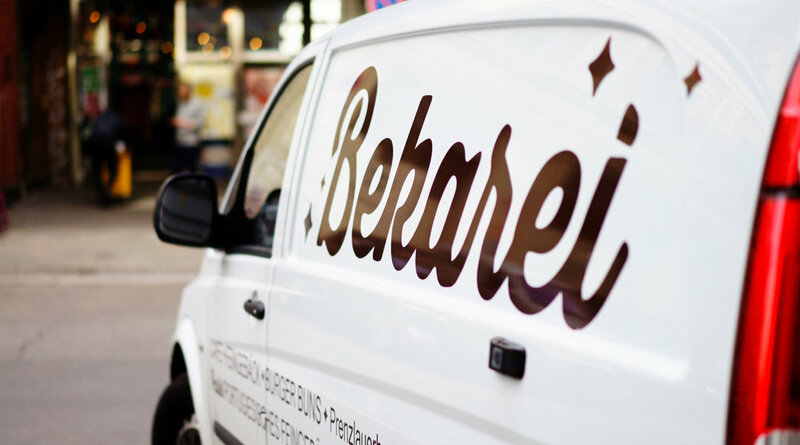 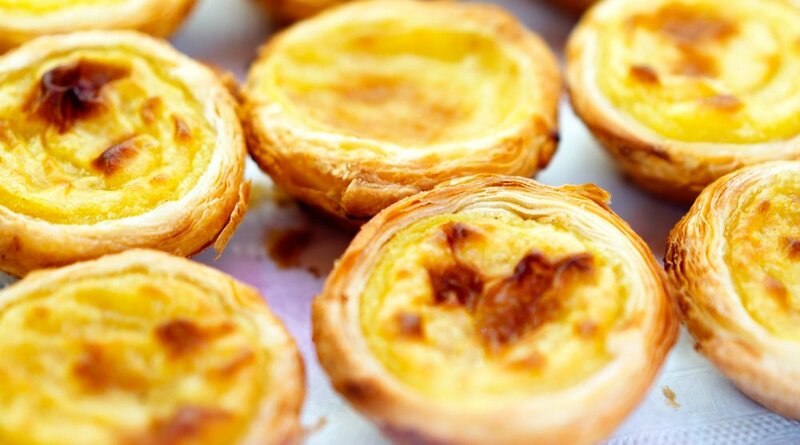 Not to miss: “Pastel de Nata”, “Pastel de Nada” (vegan), “Pastel de Coco”, and “Pastel de Noz” – right at Bekarei’s mobile market stall or for take-away. 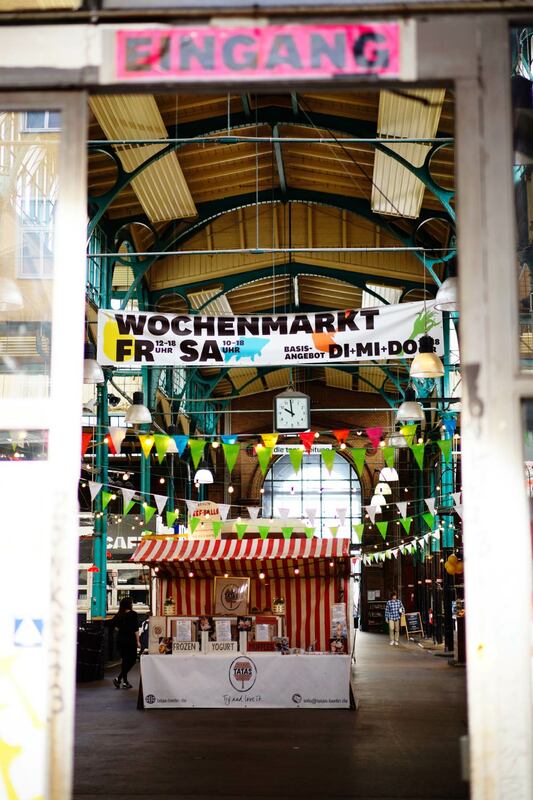 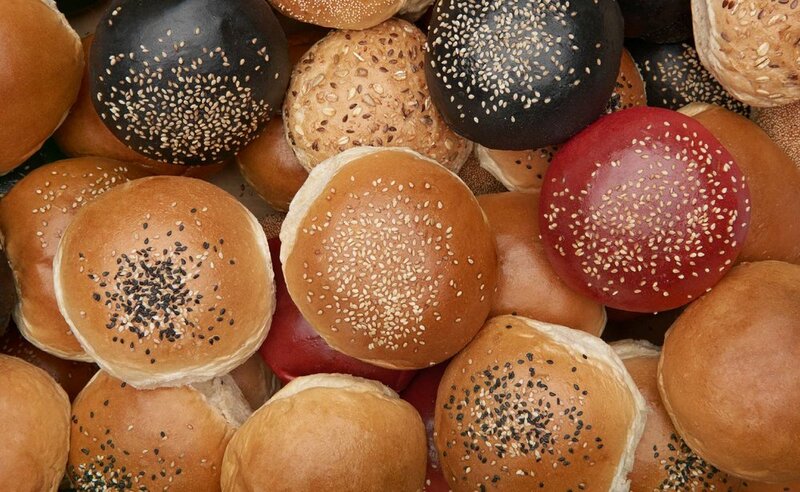 Occasionally, we will offer delicious surprises in Markthalle Neun that are not available anywhere else..